Board of Control for Cricket in India won the legal case against Pakistan Cricket Board and they did not improve the relationships with each other because of the political reasons. Indian productions companies were working to get the tv rights for PSL 4th edition. During previous season, the DSports got the tv rights to broadcast all 34 matches live. But various other companies stepped in to get the rights. PCB has also confirmed that IMGReliance and Techfront showed their interest in attaining the rights of broadcasting and live streaming of the matches. IMGReliance is the largest company of India and the two companies, IMGReliance and Techfront has promoted and develop the entertainment, sports and fashion in the country. The Reliance Industry Limited is the Fortune 500 company and it is also the latest private sector corporation in India. 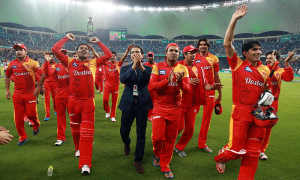 Leading Indian Production Firm Attains PSL TV Rights. The Technology Frontier (Techfront) is the Singapore entity and it is considered the world’s largest company, which is the sports technology and management company and it provides the solutions, premier consulting service and sponsorship management global sports body. The Techfront is the most important partners including cricket boards of India, Bangladesh, Pakistan, Malaysia, Sri Lanka and Ireland. They are also the official partners of champions league Twenty20 and ICC World cup 2015. This company has also made the partnerships with other sports like Tennis, Football, Hockey, Formula 1, Rugby and Golf. 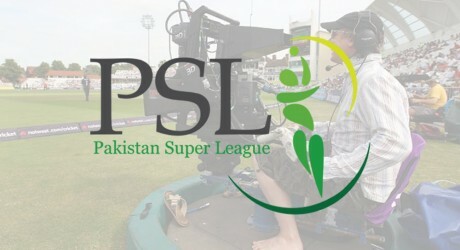 It is considered the big success for Pakistan that the most reputed firm of the world has attained the rights for latest edition of PSL. It will help to enhance the viewership of the league and it also increases the revenues and help international cricket returns in Pakistan.